Hi There, I have designed the banners according to your requirements. 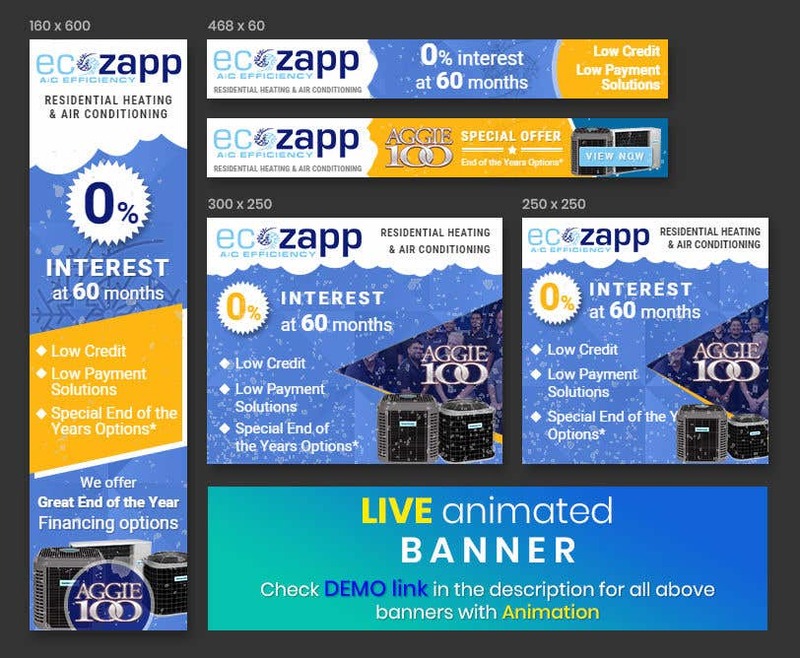 you can check the live banner demo on: http://demo.xenioussoftware.com/freelancer/contest/1446742/ Please check it and let me know if you need any changes of improvements. i'll be really happy to deliver the best banners which fits your requirements. Let me know.